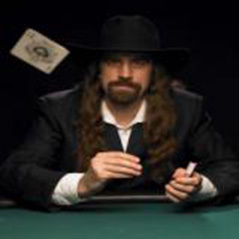 A legal document from the US Department of Justice (DOJ) regarding their civil claim against Chris Ferguson has just been released and shows the former Full Tilt boss has agreed to forfeit a slice of his bankroll. Having originally targeted Ferguson for $42 million, it seems the DOJ will be receiving the proceeds contained within “the Ferguson account”, plus an additional $2,350,000. In the document it’s not stated how much money is in this account, but it does say that in the past Ferguson gave back $14 million to Full Tilt in a bid to help pay players their money back. In addition to the money Ferguson now owes the DOJ, he has been excluded from working or running any unauthorised poker operations within the US. Moreover, the document and transference of funds in no way constitutes and admission of wrongdoing by Ferguson.